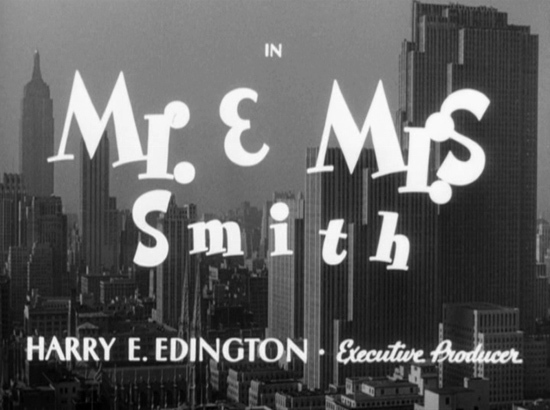 Mr. & Mrs. Smith is arguably the most untypical of all Hitchcock films. It's not a thriller. 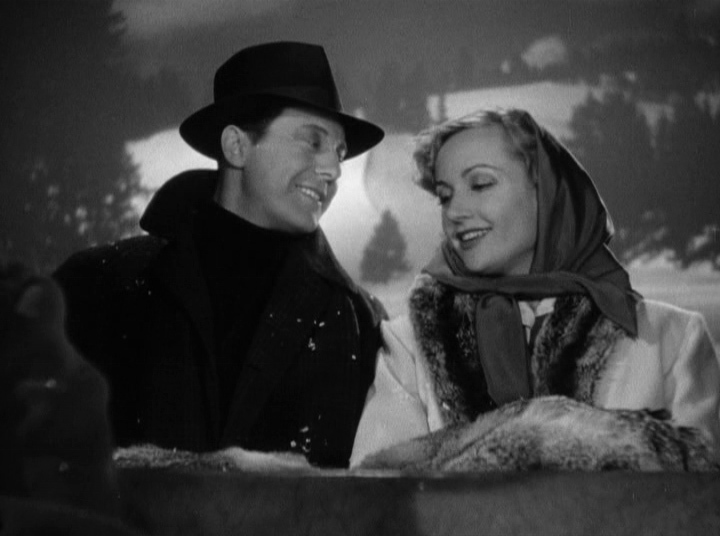 It's a screwball comedy starring Carole Lombard, the quintessential screwball dame. This was one of her last roles. She would die just two years later in an airplane crash. 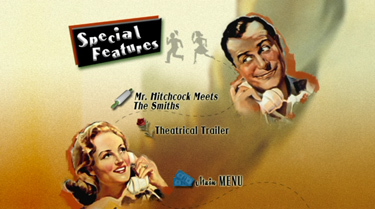 Hitchcock accepted the directorial assignment as a favor to Lombard, but because he had little experience with the lead characters, he merely shot the screenplay (supplied by Norman Krasna). 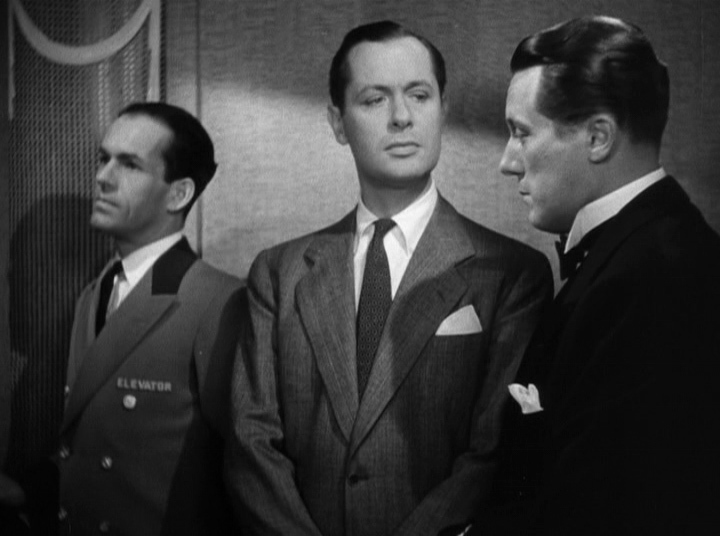 By no means was Hitchcock new to comedy, for he includes plentiful doses of comic relief in most of his thrillers. But here the story is all comedy. 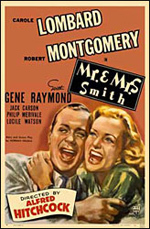 It begins with the outrageous premise that a technicality voids the union of the Smiths (Robert Montgomery and Carole Lombard), and they must decide whether to become officially married. 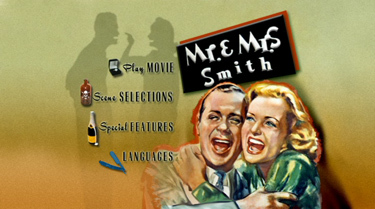 Mr. & Mrs. Smith contains several great scenes, such as the scene at a nightclub where Jack Carson brings along two floozies, one as a date for Montgomery. 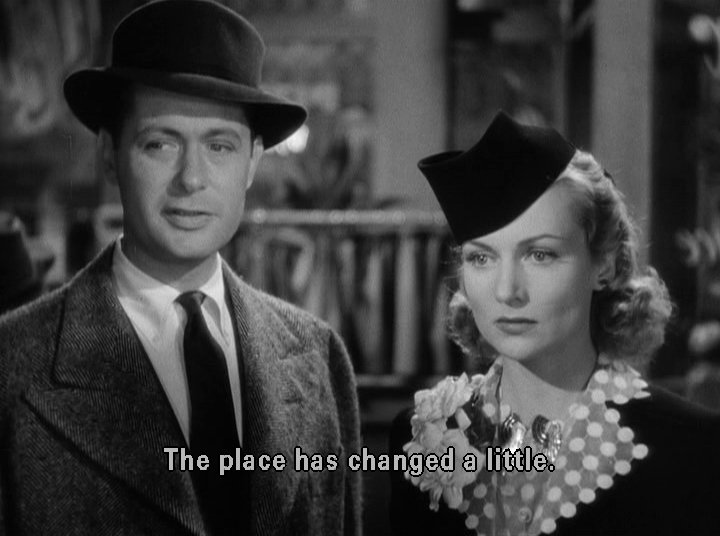 However, Lombard also shows up at the nightclub, along with her new beau, played by '30s matinee idol Gene Raymond. So Montgomery ties to extricate himself before she sees him—by giving himself a bloody nose! 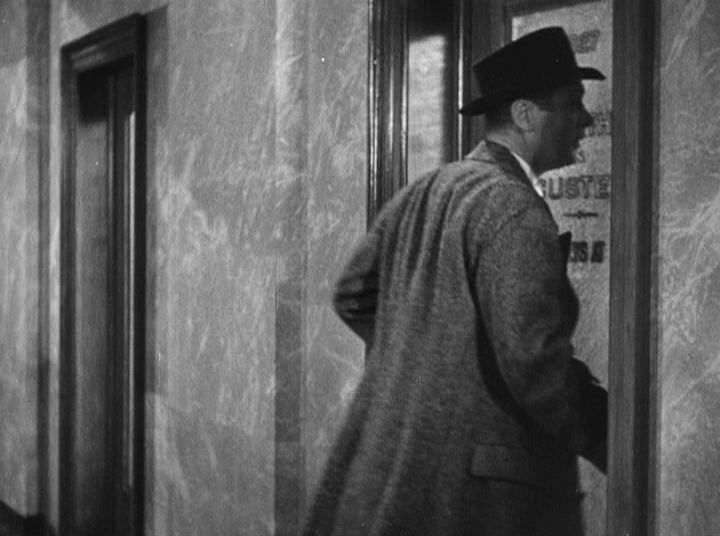 Another great scene comes in a rundown restaurant. 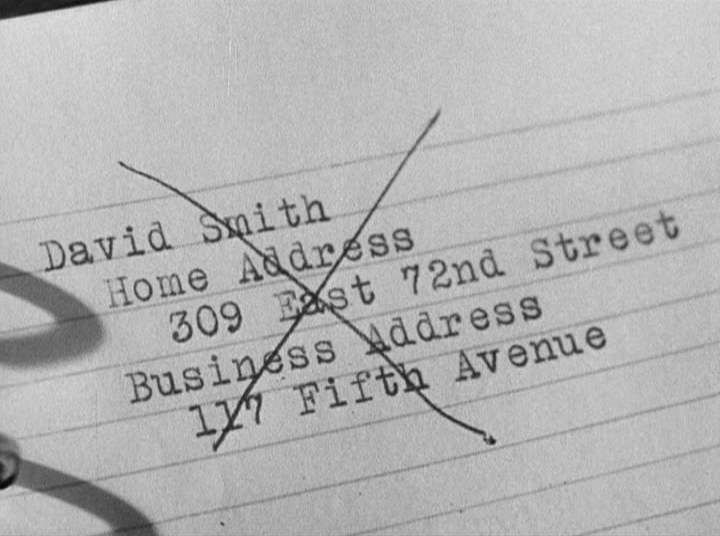 When the Smiths were newlyweds, they ate at this restaurant, but now it's a seedy joint. The Smiths dutifully proceed with their dinner plans, as they try to rekindle the old flame. Big thanks to Arvid for the Review! NOTE: The Vertical axis represents the bits transferred per second. The Horizontal is the time in minutes. 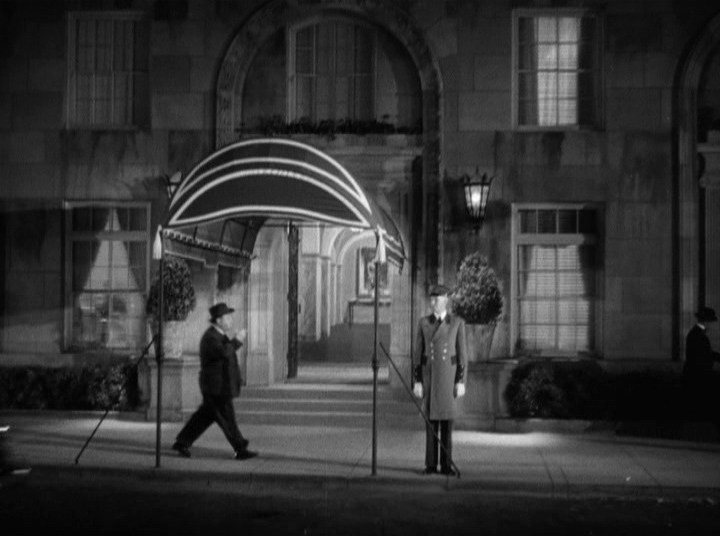 Comments This is the most un-typical Hitchcock movie i've seen, it's a screwball comedy and not a thriller. 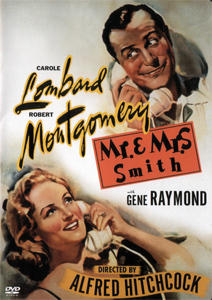 In one of the leading rolls we have "The Queen of Screwball Comedy" Carole Lombard, who tragically died in a plane accident the year after this movie. The image of this DVD is fantastic, sharp and clean from dust and scratches. 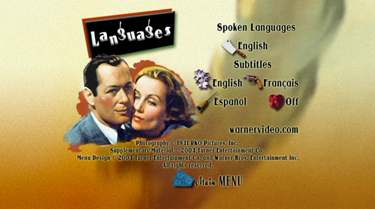 Warner did an excellent job on all of the films in "Signature Collection". 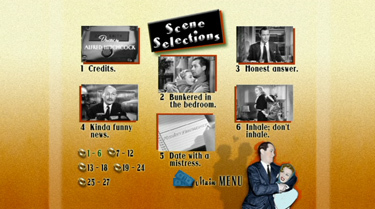 There is a 16 minute documentary in the extras which is pretty interesting. Mail cheques, money orders, cash to: or CLICK PayPal logo to donate!